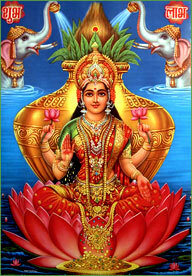 It represents Goddess Mahalakshmi. Since the Goddess of Wealth, Mahalakshmi stay near to these beads are kept in Lockers, Money Safe, Cash Box, Handbag, Purse, Altar. 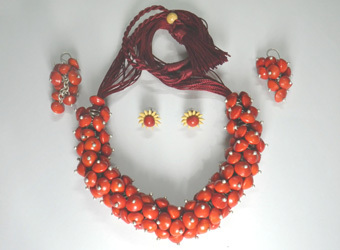 We are offering a set of 108 beads of Red chirmi in a designer silver small box.